The company is known as one of the major Self Adhesive Tape Importers, Exporters, and Suppliers, based in Dubai (UAE). The Self Adhesive Tape, which we offer, is known for its excellent quality and superb adhesion property. 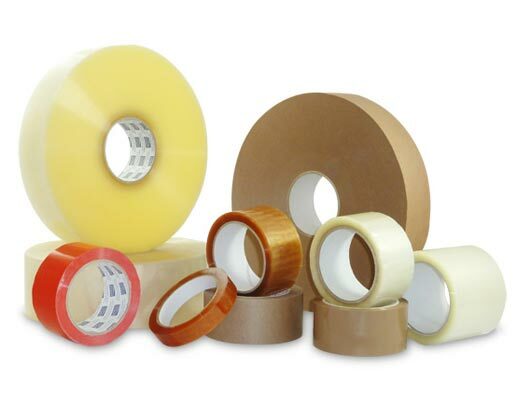 These Self Adhesive Tapes are used in various industries like Garment, Pharmaceutical, etc. Range Avaialble : Masking Tape, Duct Tape Etching and as per client requirement.